The western work force is in tumult, upset over stagnant wages, a loss of status, and the roiling of their accustomed world. Politicians like Donald Trump promise to do something about it. But does private industry have an obligation to step in as well? 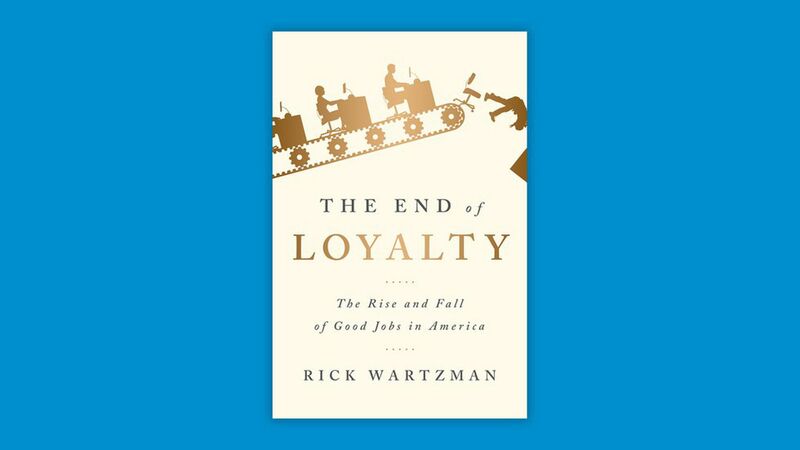 In his sharply framed and important new book, The End of Loyalty, Rick Wartzman tells us that the answer is yes. Globalization and automation are "among the forces that have caused the social compact to unravel," he tells Axios. "But the gasoline on the fire is the shift in corporate culture away from a very explicit balancing of the interests of all stakeholders, including workers, and the movement to maximizing shareholder value." 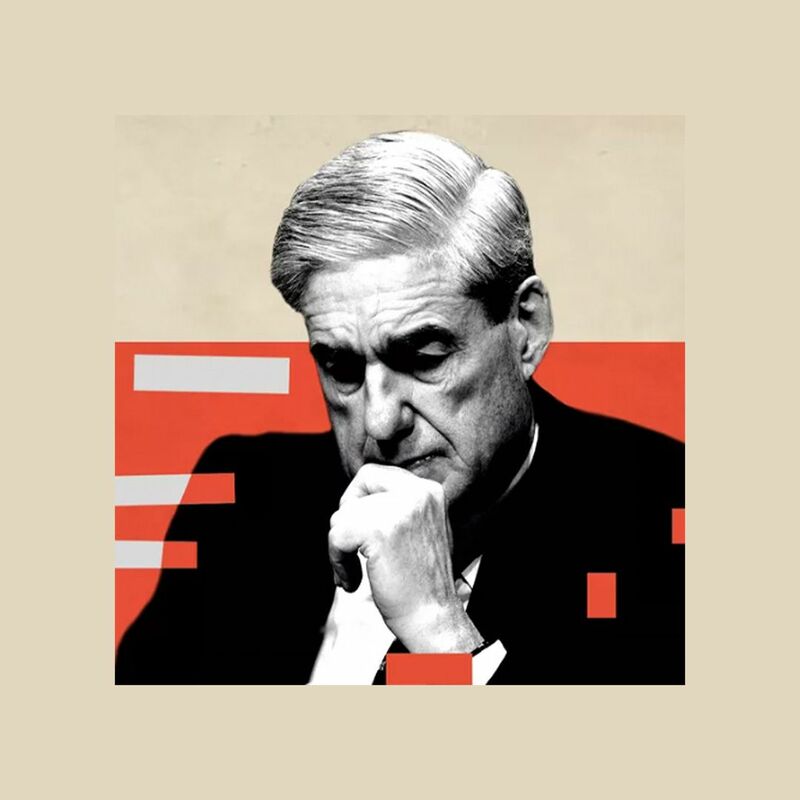 The bottom line: Wartzman does not expect a return to the corporate paternalism of the 1940s, 1950s and 1960s, but sees upside in revisiting "how the pie is divided. That is a choice corporate leaders make," he said. "Companies have a responsibility to take the lead in sharing more broadly. It's in their interest to do so." Wartzman tells a business and social history through the intertwined stories of four companies: GM, GE, Kodak and Coca-Cola. It begins in World War II, once the FDR administration was reasonably sure of victory, and a big worry was what to do with some 8 million returning soldiers, along with tens of millions more Americans working in the wartime economy: in all, some 50 million Americans would need private sector jobs, and need them quickly. Failure, it was thought, meant the threat of "isms" like Communism, and general social mayhem like the Depression-era 1930s. The worry turned out to be for nothing: the federal government stepped in with counter-cyclical fiscal and monetary policy, and full-employment legislation. But the main hand was played by companies, which, encouraged by pent-up demand, hired essentially the entire wartime work force. More important: private employers by and large paid well, handed out frequent raises, and offered pensions and health insurance. They called this "welfare capitalism." And it was not thought to be altruistic. Did you want your employees to be content while they did sometimes rote tasks? Did you want the community in which a company was located to be stable, and help guarantee its longevity, not to mention that of the country at large? And did you want your employees to be able to afford what you produced? Then these were the costs. Wartzman writes: "It was up to GE to look out for 'the balanced best interests of all': its customers, shareholders, employees and the communities in which it operated." He goes on, "This conception of loyalty with workers and their bosses coming together in their quest for something larger than themselves had deep roots in the American tradition." It's a tradition, Wartzman writes, that U.S. corporate culture must rediscover.